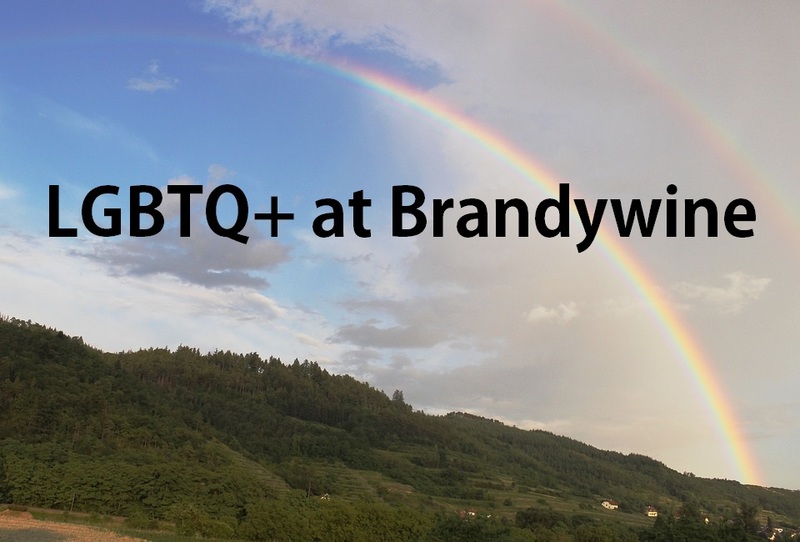 Penn State Brandywine is a welcoming environment for all students. This Vairo Library LGBTQ+ Guide to Resources in the University Libraries will aid you in locating and retrieving a wide range of books, periodicals, and media related to Lesbian, Gay, Bisexual, and Transgender history, issues, and literature. 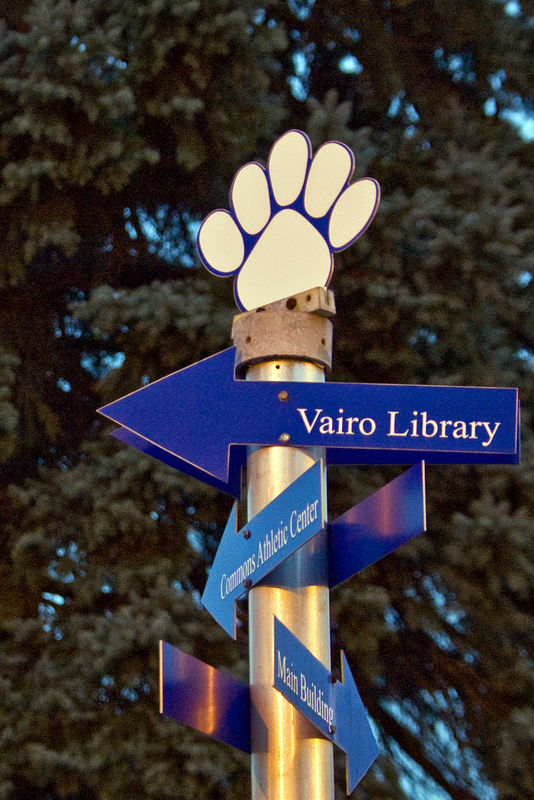 If you need additional sources or have questions, ask the Vairo Library librarians for help -- in-person or by email. Search The CAT to find books and ebooks in the Penn State libraries. Limit your search by material type, search all Penn State libraries or a single location, and electronically request resources from other locations by clicking on the title, then the I WANT IT button. Click on the links below to search The CAT and Browse BOOKS at Brandywine and All Penn State Libraries. Search The CAT to find DVD and streamed videos in the Penn State libraries. Limit your search by material type, search all Penn State libraries or a single location, and electronically request resources at other locations by clicking on the title, then the I WANT IT button. Search The CAT to find magazine and journal titles in the Penn State libraries. Limit your search by material type, search all Penn State libraries or a single location. Also retrieve full-text articles online using the database links in the journal records. Browse Penn State LBGT Journals on your iPad, iPhone, or Android Tablet! Select subject areas of interest (type: Lesbian, Gay, Bisexual, and Transgender Studies in the search box), and start browsing journals! You can save your favorites to your personal bookshelf. The following Libraries' databases are available to researchers with a Penn State Access ID and Password. 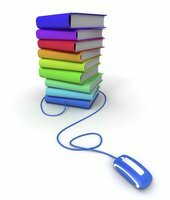 If you need assistance with these sources, ask the Vairo Library librarians for help -- in-person or by email.